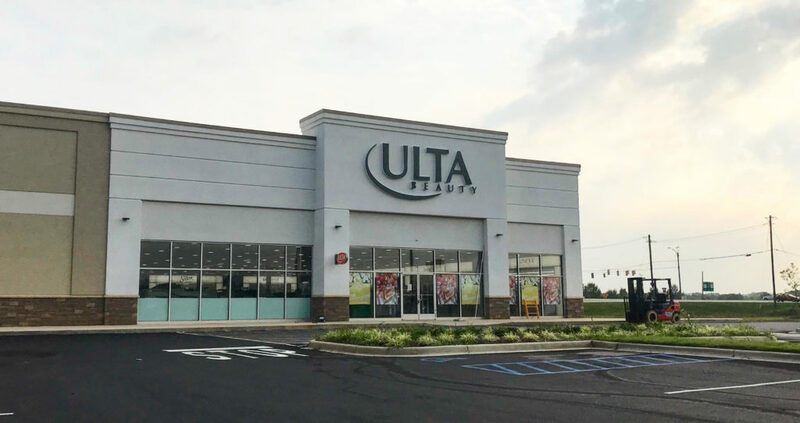 After several delays, Ulta Beauty announced that it is scheduled to open in the next four to six weeks in the Oxford Commons Center. Ulta Beauty is among several retailers joining the Oxford Commons. Shoppers will enjoy “all things beauty,” including beauty products and a full-service salon featuring hair, skin, and eyebrow services. 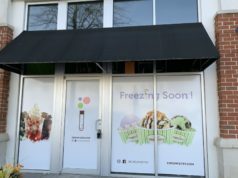 Ulta Beauty also shares that it is hiring for the new location.